In his final days as superintendent, Swanstrom expressed great pride in the staff, faculty and students - and looked at some of the highlights during his tenure at District 2o4. He applauded the educational partnerships established between local business, community organizations and other academic institutions, including Joliet Catholic Academy. 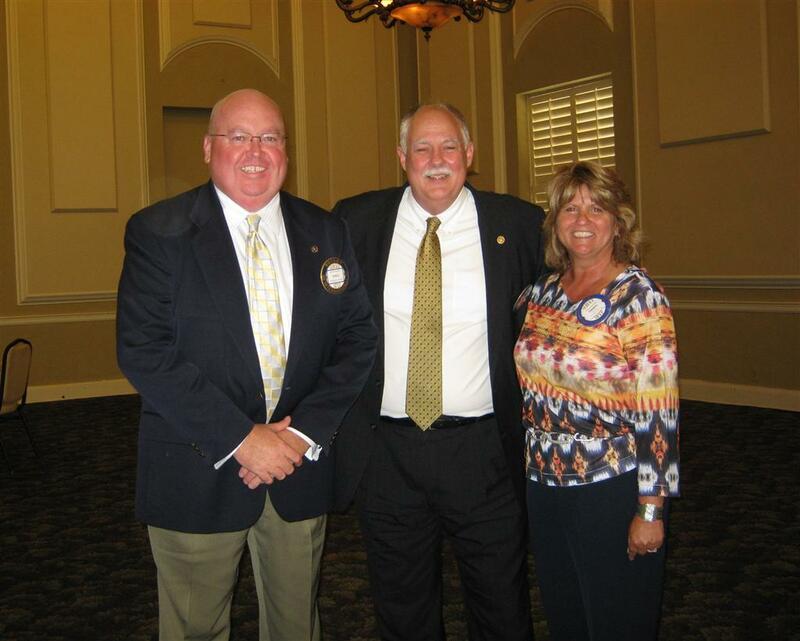 "Joliet is a great community and there are a lot of people who care about it, who come together to meet challenges and help create success,” said Swanstrom.“ “Being a Joliet Rotarian also brings great feelings. Members work hard to insure the community – and the world grows stronger every day. Under Dr. Swanstrom’s leadership, the high school campus moved to an Academy structure, offering a more personal learning environment for students within a large school setting. Other accomplishments during his term include the opening of a new cafeteria and 48 classrooms at Joliet West - and an annex and air conditioning at Joliet Central. After the community passed a referendum, two field houses were built, enabling the return of two sports at the high schools. 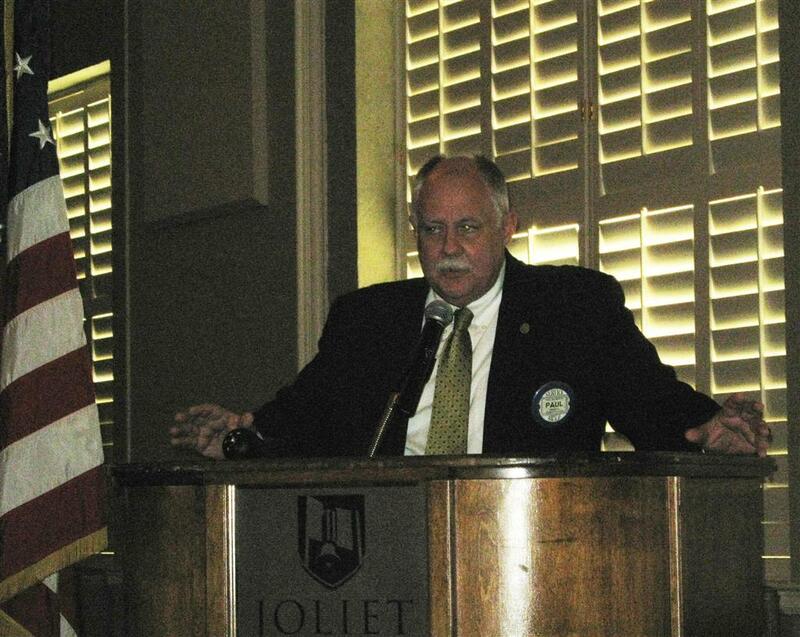 During his tenure, Swanstrom also saw offices moved to a centralized location, giving Joliet Central more classroom space. Swanstrom also spoke of future plans for the high school district, as well as personal ones that include continued work with the Illinois Association of School Administrators, where he’ll be serving as a professional coach for current superintendents.